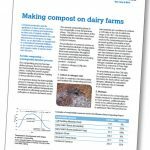 Dairy Australia Limited has put together a 5-page download titled “Making compost on Dairy Farms”. 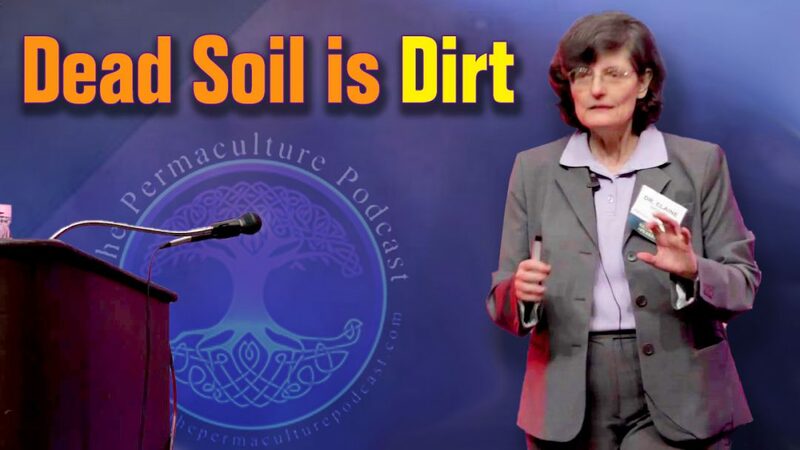 The Download covers compost production and how the application of compost to land can be used as a method of transforming farm organic residues to positive farm inputs. 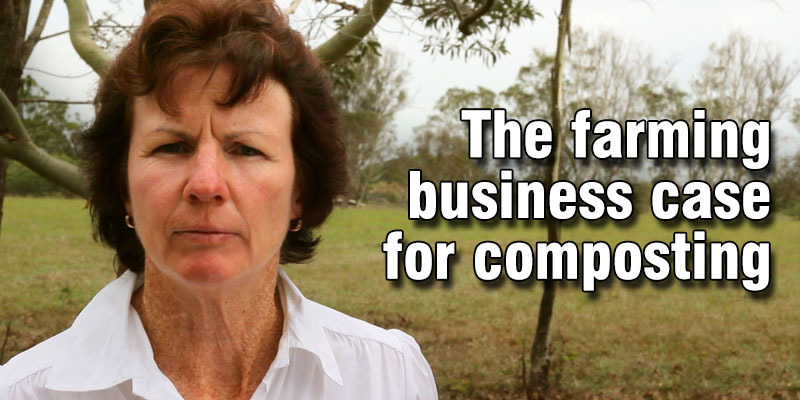 Across the farming sector and Dairy in particular there is increasing need to improve the cost effectiveness. 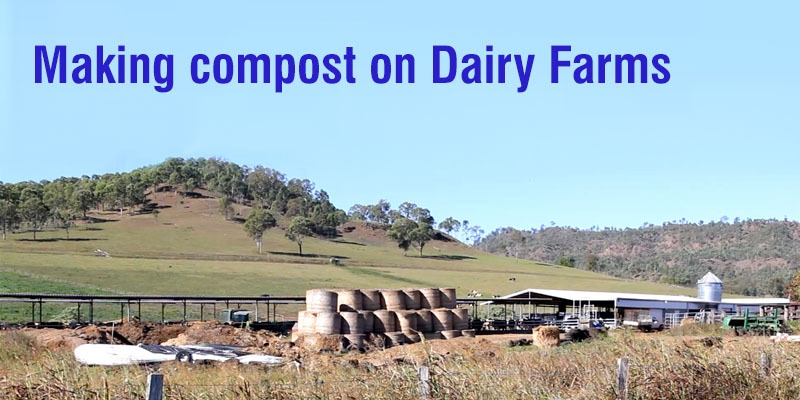 Over the last few years’ compost use has grown on dairy farms, as an alternative or supplement to conventional chemical fertilisers or as a means of recycling nutrients and organic wastes back on the farm. The Carbon to nitrogen ratio needed to maximise microbial activity and facilitate optimum composting. The Moisture required for the microbes to achieve the temperature levels to adequately pasteurise and fully compost the starting materials. Site selection & Environmental awareness, when selecting a site consider the potential for runoff, odour, groundwater reserves and movement of windborne particles. 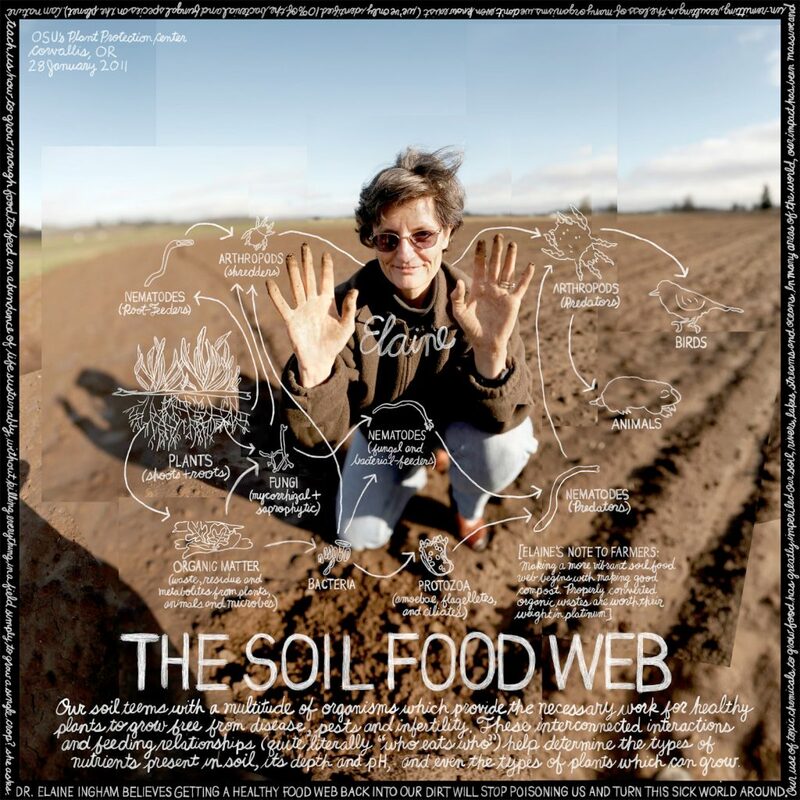 Composting is a controlled process and sites should allow for easy access and monitoring.